Royale Energy, Inc. (OTCQB: ROYL) and privately held Matrix Oil Management Corporation (“Matrix”) jointly announced the closing and completion of the merger between Royale and Matrix. 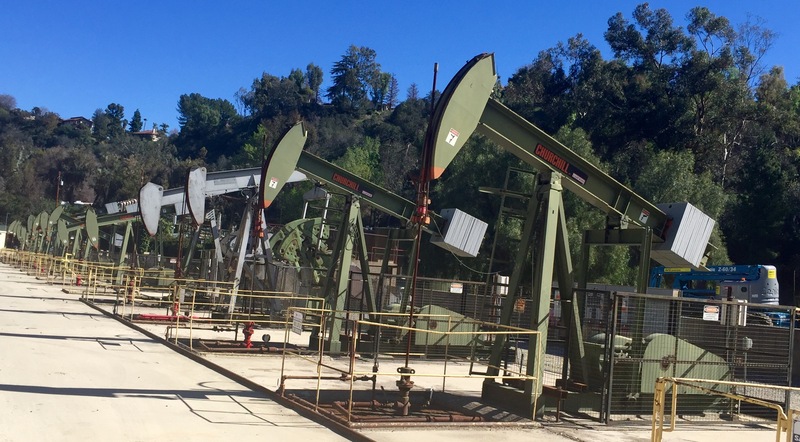 The completion of this strategic transaction creates a high-growth California-focused operating company with an executive team experienced in raising accretive capital and acquiring, operating and developing successful oil and gas projects. Matrix purchased the Sansinena Oil Field from a major California independent exploration and development company in June 2016. The Sansinena Oil Field is located in Los Angles County, in La Habra Heights. The first discovery was in the early 1900’s. Netherland Sewell and Associates estimates there are 80 new PUDs (proved undeveloped locations). This is not an exploration program but is infill drilling into the proved reservoirs to increase production and reserves. The first well is scheduled to drill in August 2017. The Rio Vista gas field was discovered in 1936 and became the largest non-associated natural gas field in California. In June 2016, Royale reached an agreement with a major independent exploration and development company to expand their joint development agreement in the Sacramento Basin of Northern California. The expanded arrangement covers approximately 1,900 acres in the prolific Rio Vista Field. Royale continues to drill successful wells in Rio Vista targeting the Capay, Martinez and McCormack formations. Founded in 1986, Royale Energy, Inc. (OTCQB : ROYL) is an independent exploration and production company focused on the acquisition, development, and marketing of natural gas and oil. Incorporated under the laws of the State of California, Royale Energy owns wells and leases in California’s Sacramento and San Joaquin basins, Utah, the Gulf Coast basins of Texas and Louisiana. Its primary operations are in California. 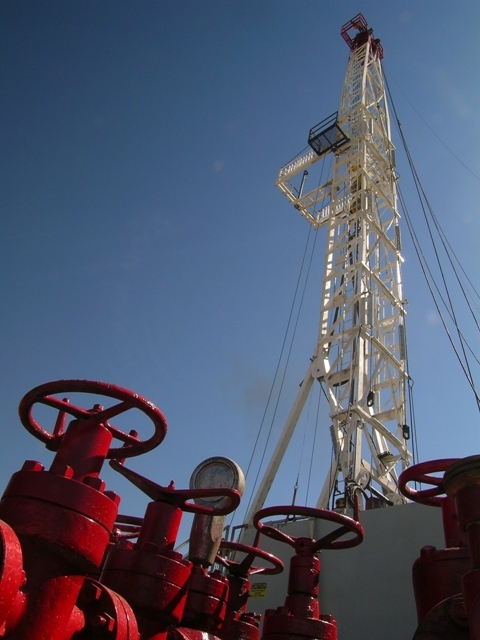 Royale Energy, Inc. (OTCQB : ROYL) is an independent oil and natural gas producer. Royale Energy’s principal lines of business are the production and sale of natural gas, acquisition of oil and gas lease interests and proved reserves, drilling of both exploratory and development wells, and sales of fractional working interests in wells to be drilled by Royale Energy. Royale Energy was incorporated in California in 1986 and began operations in 1988. Royale Energy owns wells and leases in California’s Sacramento and San Joaquin basins, Utah, the Gulf Coast basins of Texas and Louisiana. Its primary operations are in California. As an established leading independent producer of domestic oil and natural gas for over 30 years, Royale Energy is well positioned for continued growth and profitability for the balance of the decade.